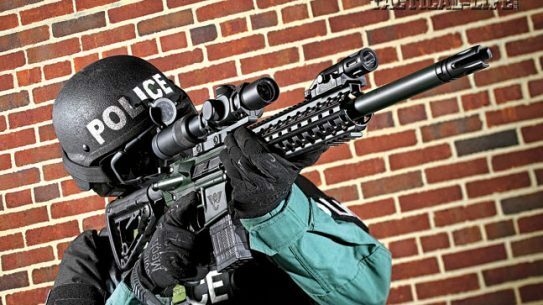 Rock River Arms' new X-1 harnesses the .458 SOCOM, a sledgehammer of a round created to meet the needs of U.S. Special Operations Command! 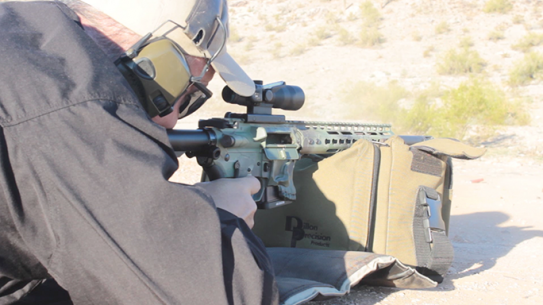 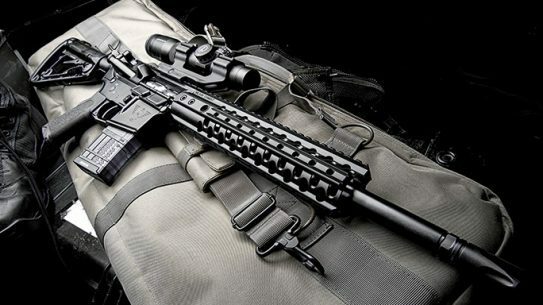 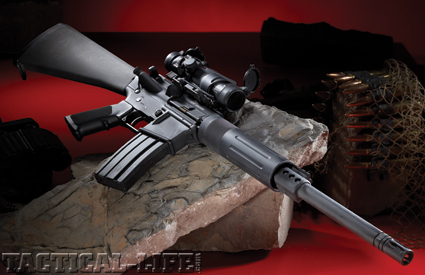 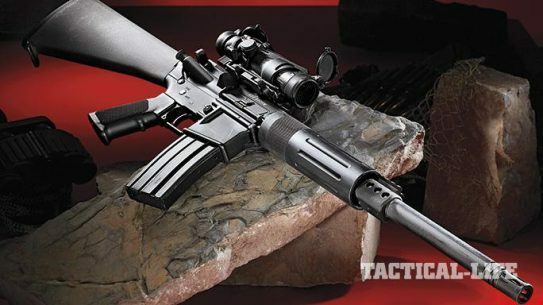 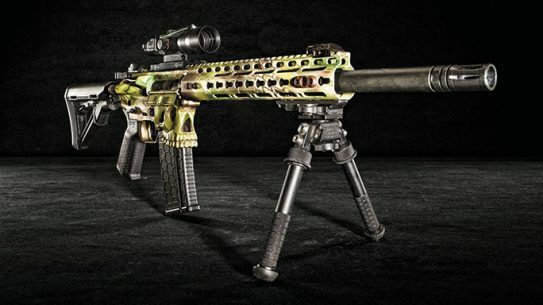 Rock River's LAR-458 X-1is a big-bore warrior harnesses the X-treme power of the .458 SOCOM! 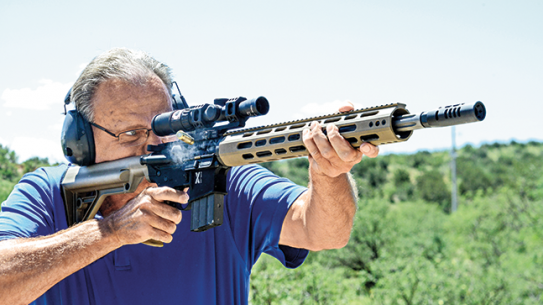 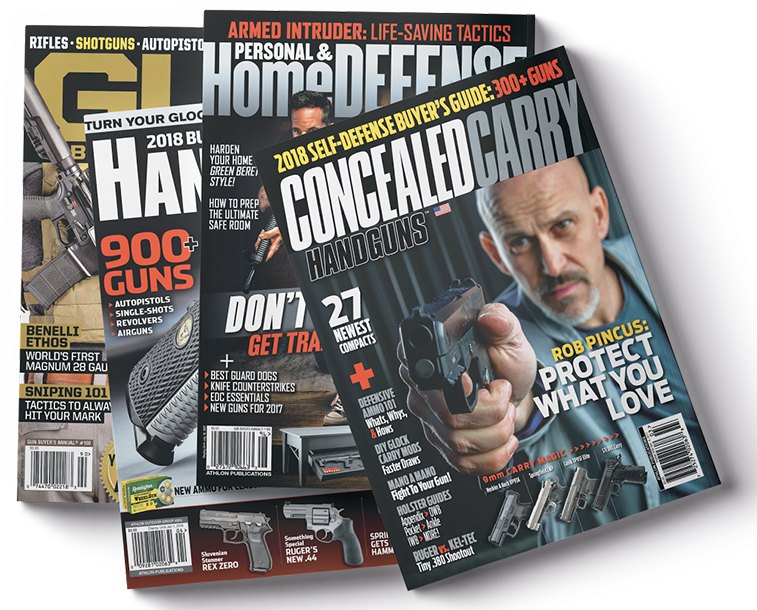 The new LAR-458 X-1 combines the hard-hitting power of the .458 SOCOM cartridge in a fast-handling, 1.5-MOA-gauranteed package! 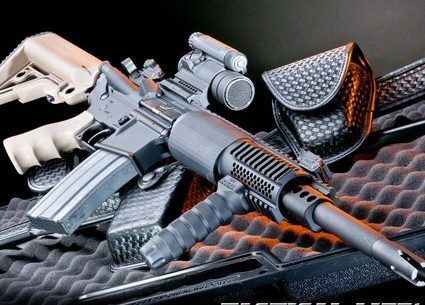 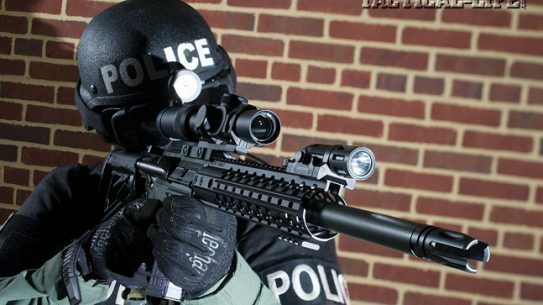 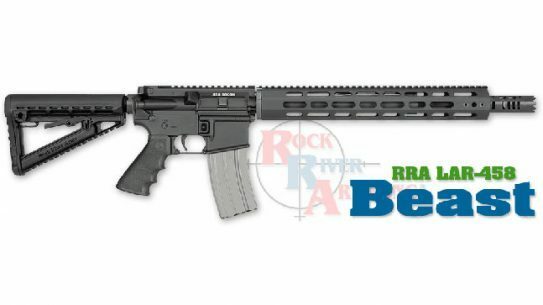 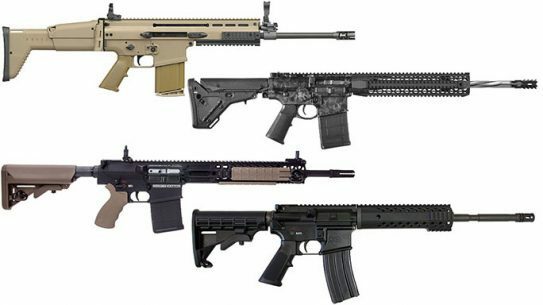 Rock River Arms has announced the release of their new LAR-458 'Beast' carbine chambered in .458 SOCOM. 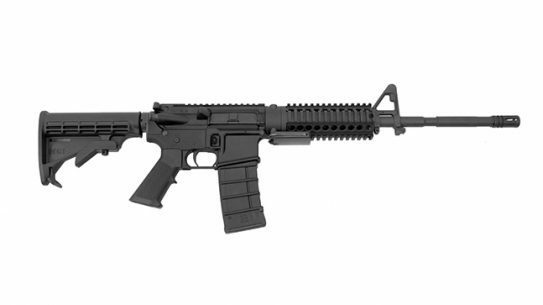 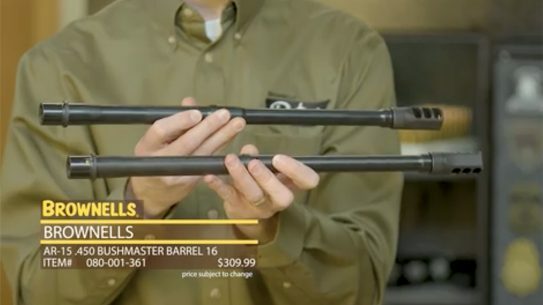 MGI continues to improve it's AR-15 platform with the MARCK 15 5.56 Hydra configuration. 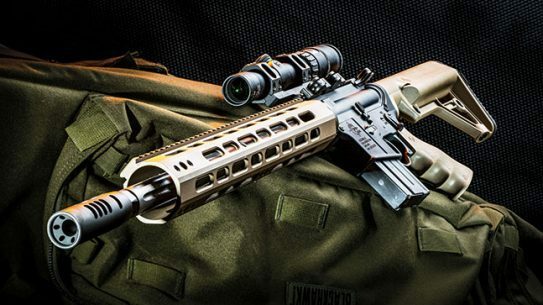 Custom-grade Wilson Combat Recon Tactical .458 SOCOM rifle brings the added power to punch through barricades! 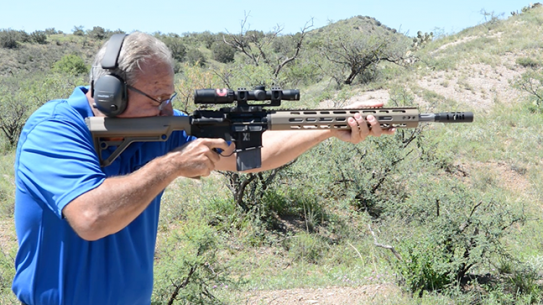 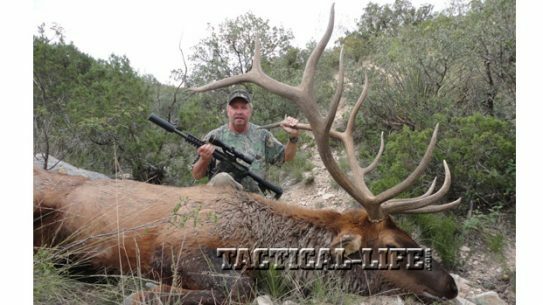 Join Bill and Joyce Wilson as they score Texas elk-Sako 85 and Wilson Combat Recon .458 SOCOM style! 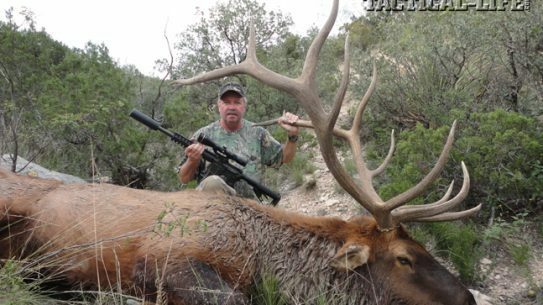 Elk hunting with the Sako 85 and Combat Recon.